dedicated to applications where space on the sales counter is usually limited. 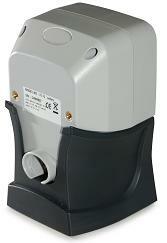 device can be taken off its holder (support). 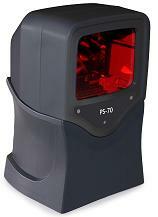 Scan speed is 1400 scans/sec and the PS70 can be delivered with multi-interfacing capabilities. 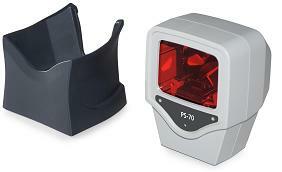 Click the button below to add the Aures PS-70 Barcode Scanner Black USB to your wish list.